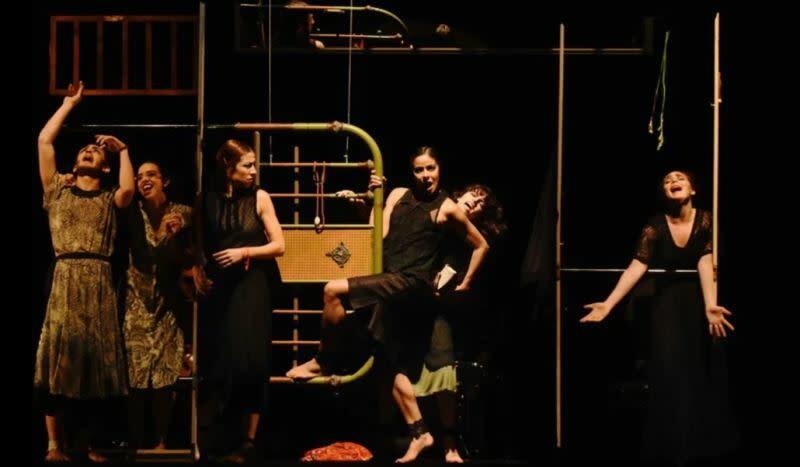 The International Hispanic Theatre Festival of Miami presents this freely adapted version of Federico García Lorca's The House of Bernarda Alba. Dance-theatre rendered in flamenco and contemporary dance. A widow decrees eight years of mourning for her five daughters. In an atmosphere of authoritarianism, repression and desire, the drama is unfolds.